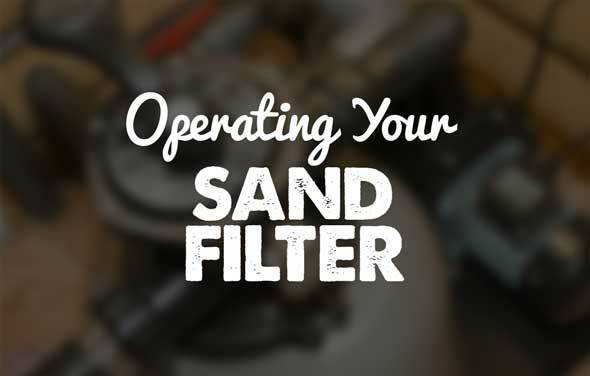 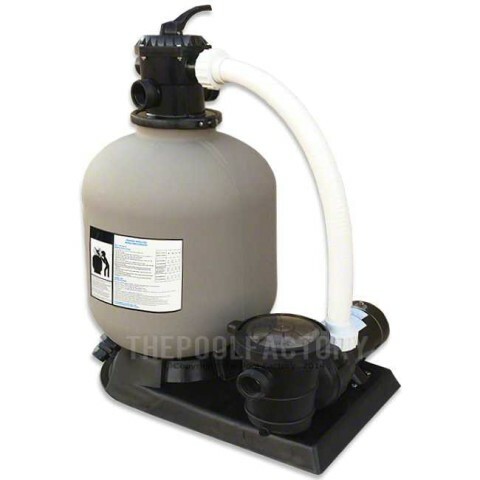 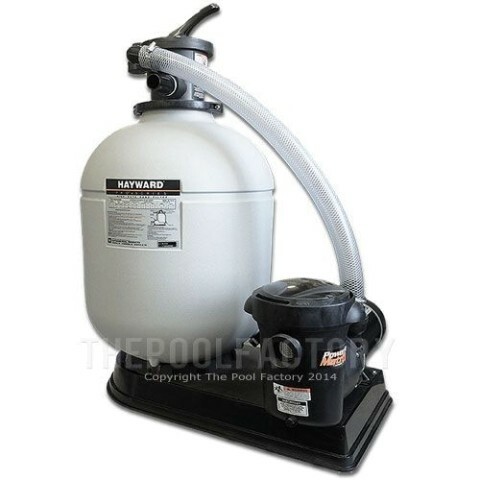 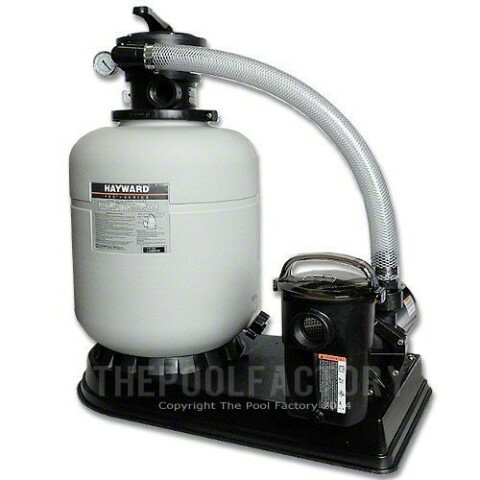 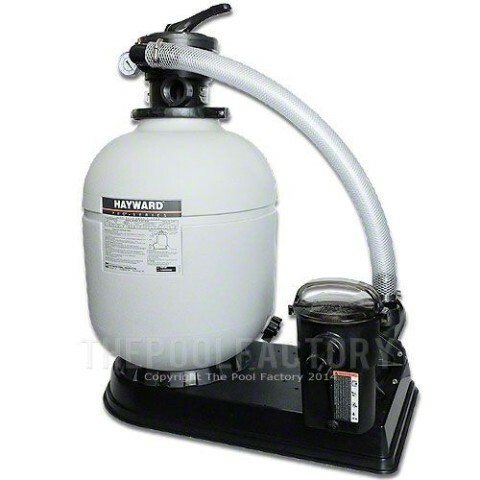 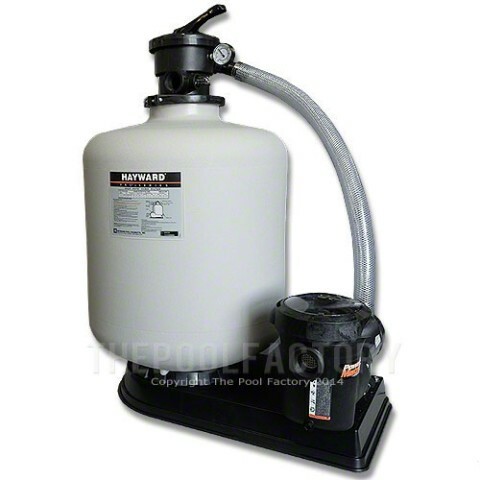 The Pool Factory stocks a huge variety of name brand Sand, Cartridge and D.E. 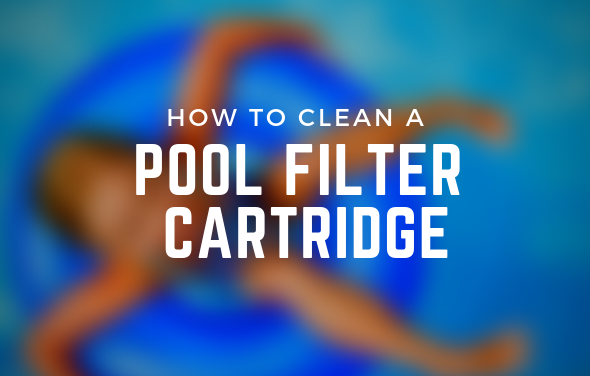 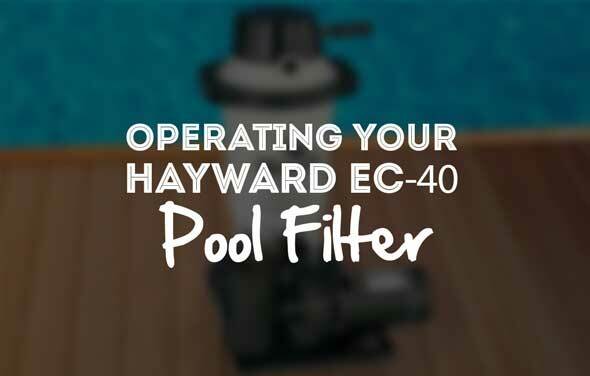 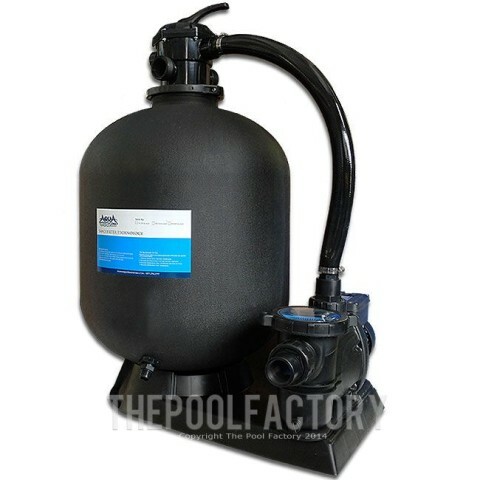 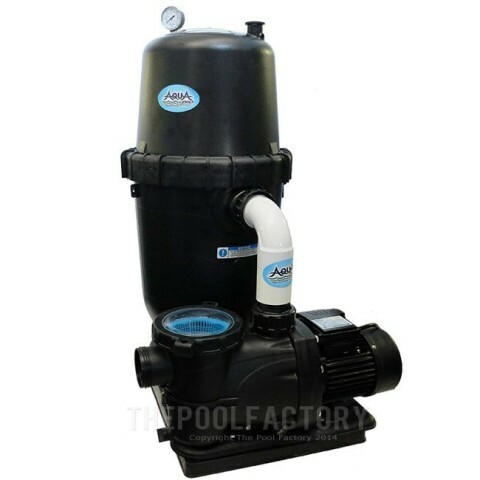 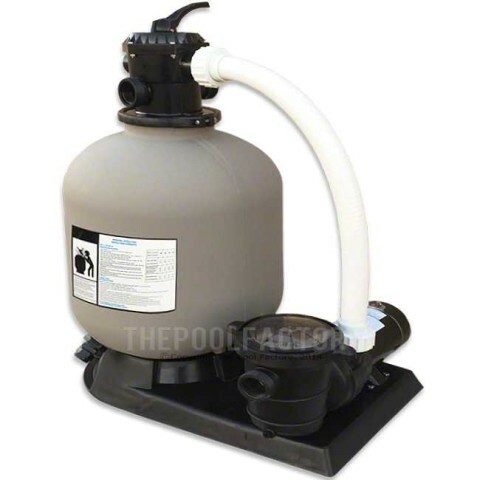 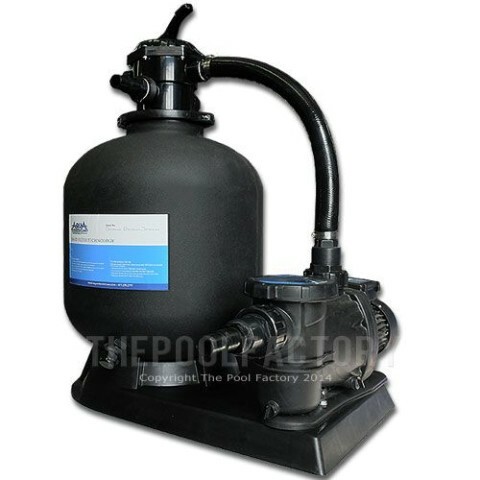 pool filters for all pool sizes. 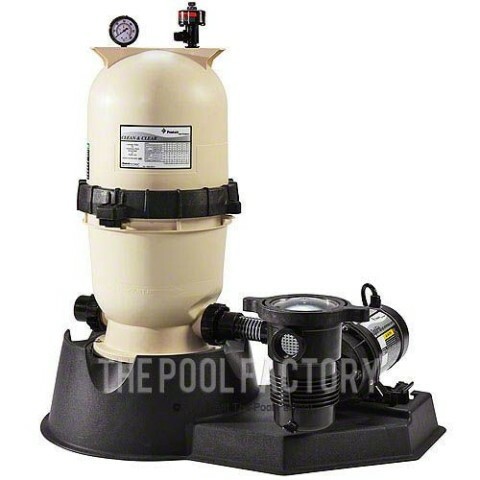 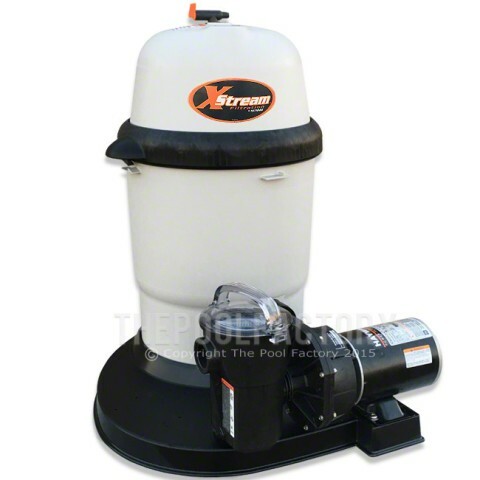 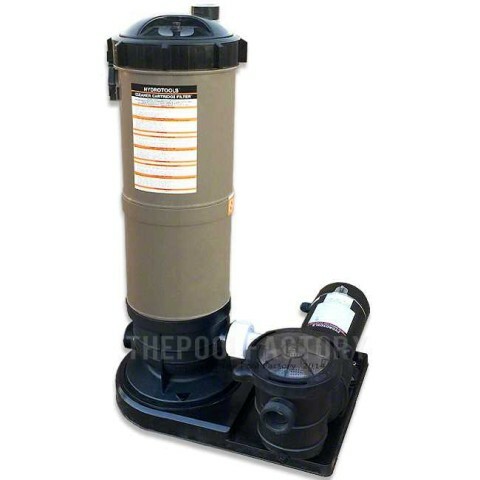 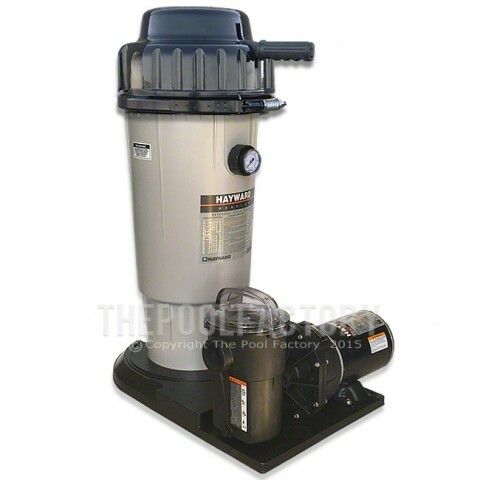 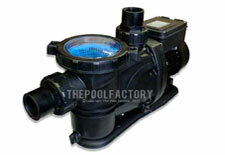 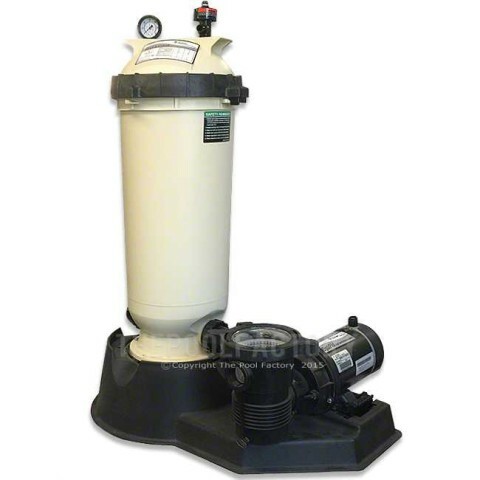 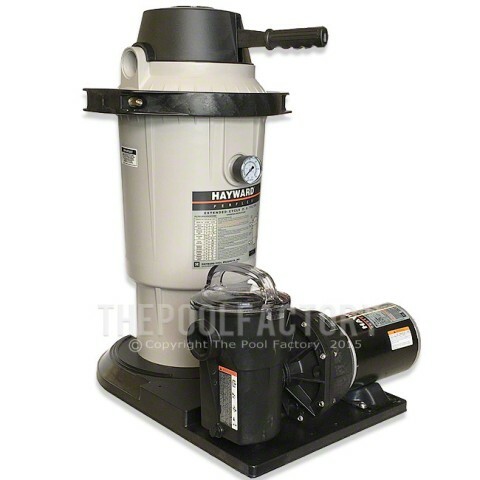 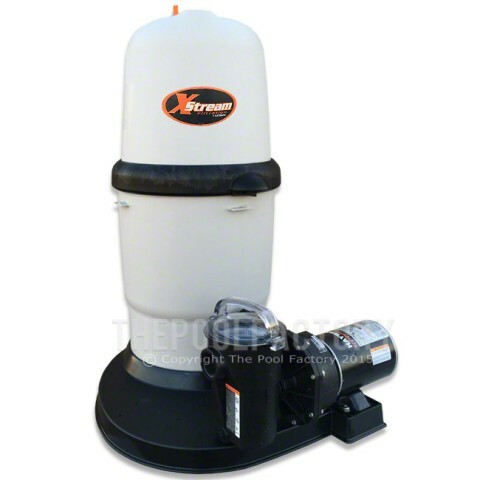 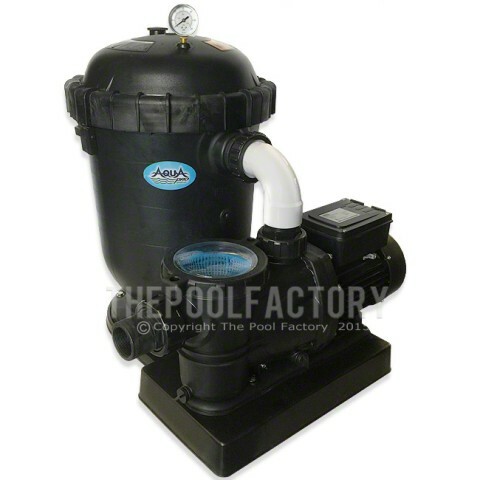 Take a look at our extensive inventory of pool pumps and motors.